Avascular Necrosis (AVN) may be associated with trauma, it may be idiopathic, or it could result from a number of medical disorders. Avascular necrosis (AVN) is the result of a loss or disruption to blood flow to an area of bone. Common areas for AVN are the hip, knee and shoulder. 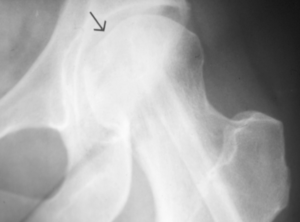 It may also occur bilaterally or in both hips, or may be seen in the hip and knee. The exact reason for this is not entirely clear, but one thing IS clear – those suffering from AVN are in need of a solution – both short- and long-term for the condition. AVN may result in rapid joint collapse resulting in significant (and typically, painful) arthritis. Often, total joint replacement is recommended. However, the emergence of regenerative medicine has led to the use of Platelet Rich Plasma (PRP) and Stem Cell Therapy as alternatives to surgery and total joint replacement in patients with AVN. 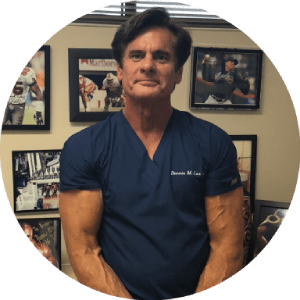 Platelet Rich Plasma (PRP) and Stem Cell Therapy offer viable alternatives in certain circumstances to avoid the complications and recovery time that are associated with surgery.